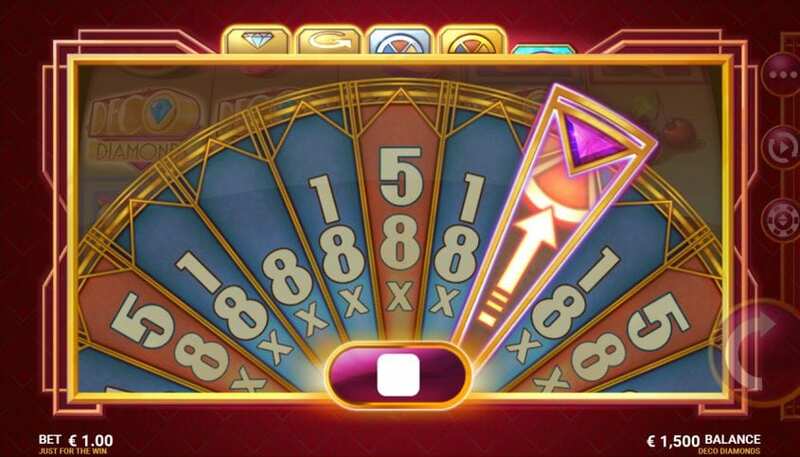 Here's a fantastic new play slots online from Microgaming. This creation is a summertime 5 reel by 9 pay lines that includes all your favourite tropical fruits that light up the screen in their various colourful forms as they sit on the reels amongst the superlative, glistening diamonds. This is complemented by a wonderful soundtrack that plays alongside you as you spin to win some mega cash in this entertaining theme that will take you into the most joyful of states. Microgaming is one of the leading game developers in the world, they have produced some of the best games the iGaming industry has ever witnessed since being founded back in 1994. It’s fair to say, they were there from the start, creating the first-ever live online casino and starting a revolution in online gaming. In more recent times they have gone on to produce some of the hottest games on the market right now, such as Jurassic World, Jungle Jim and Immortal Romance. 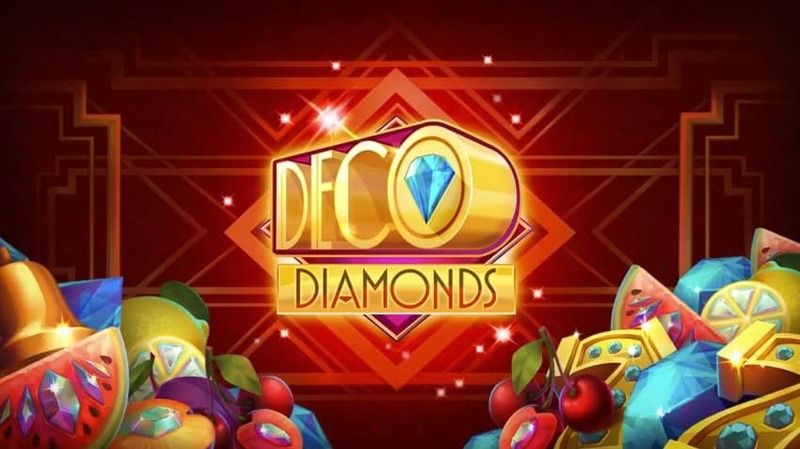 Deco Diamonds shows that Microgaming still has a creative influence on the market that they had a decade ago. With their products only improving year after year. Play more and view slot games here now! Deco Diamonds is a classic 5 reels with 9 pay lines, where you can place a minimum stake of just 10p. The game's graphics are everything you’d expect from Microgaming, clean cut and vibrant which complements the gameplay so well. Speaking of the gameplay, that’s a cracker itself! When spinning the reels players may come across two bonus features that will only boost your chances of winning a huge cash prize. Visit our guide of top slots to play today. Everybody loves a Re-Spin feature and let me tell you, Microgaming is no different. So, the Re-Spins can be activated when two or more of the Diamond Deco symbols land on the reels, so be sure to keep an eye out for that when making your spins. The reels that acquire a Diamond Deco symbol will be frozen while the other reels continue to Re-Spin. Each Diamond Deco symbol that you find, will always award an extra spin which won’t stop until there’s no Diamond Deco’s left on any of your reels. 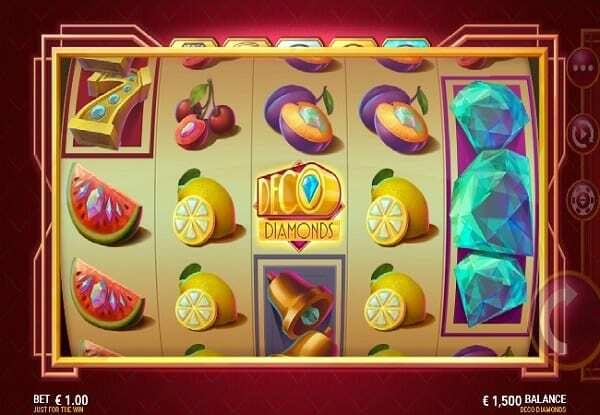 The other bonus feature is called the ‘Bonus Wheel’, this is triggered when you land over three Deco Diamonds after you’ve used up all your Re-Spins. The game is split into three levels, silver, gold and diamond. The amount of Deco Diamonds you discover will determine which game mode you play. Of course, this is a Microgaming creation, so it would be out of character if there weren’t some extraordinary multipliers included in the game. 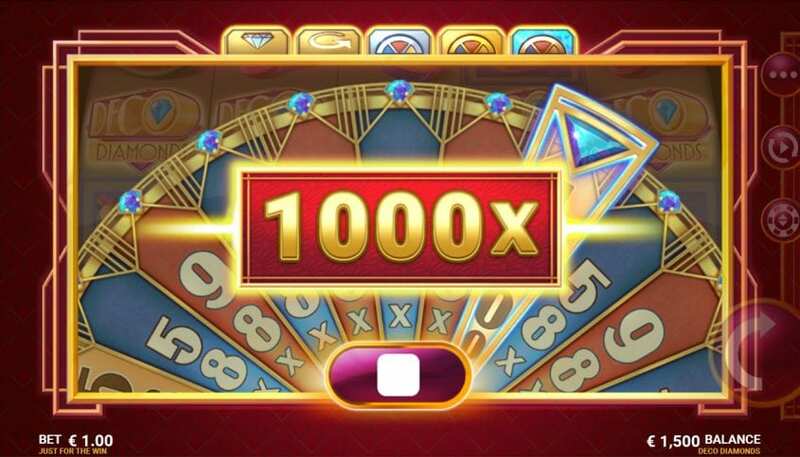 The biggest multipliers are saved for the lucky players who reach the Diamond level. Don’t fear though, as players always have a chance of levelling up to the next stage to put you in contention of the whopping maximum cash prize of 1000x their stake when playing in the diamond level. One of the latest Microgaming creations out there, a fantastic game that includes everything you’d want in a slot and expect from the developer giants. Efficient gameplay, second to none graphics and bonus features that will make your jaw drop! If you enjoyed playing Deco Diamonds, we're sure you'll love Pong.